Twin Detroit 12V71TI 900 HP Diesel Engines (Port Engine 100 Hours SMOH & Starboard Engine 2553 Hours) Phasor 17.5kw Diesel Generator W/420 Hours (New 2016) & Onan 15kw Diesel Generator W/1305 Hours 2003Nautilus 13' Hard Bottom Tender W/50 HP Yamaha Outboard Engine This 54 Bertram Convertible is in beautiful condition and has always been well maintained. 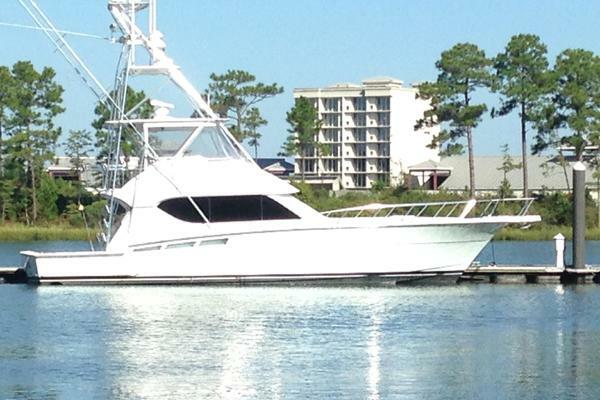 Owner has invested over $100,000 in the past two years making this a truly turn-key vessel. Bar-Non is proven at raising fish and can get you anywhere you want to go at a comfortable 23 knots. 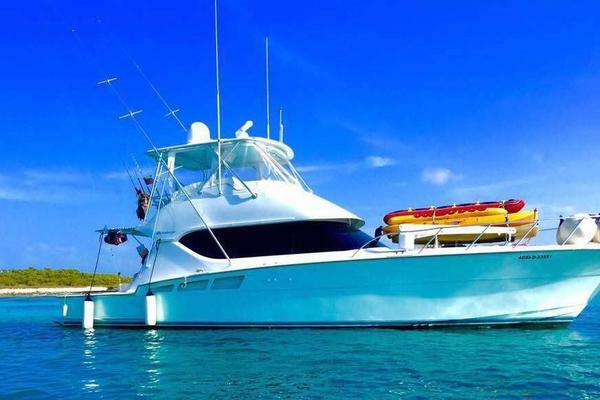 Whether you are looking for a live-aboard, condo on the water, or want a boat you can spend a few days offshore fishing this Bertram can do it all! Call today to schedule a appointment, viewings available seven days a week!! United Yacht Sales New Jersey would love to guide you through a personal showing of this 54' Bertram 54 Convertible 1985. 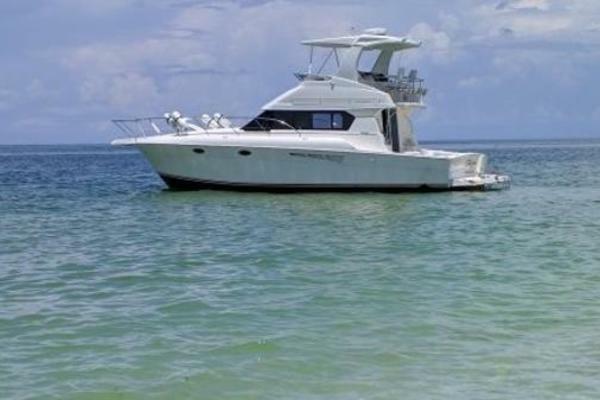 This yacht for sale is located in St. Petersburg, Florida and priced at $199,500. For a showing please contact us by filling out the form on this page and we will get back to you shortly!